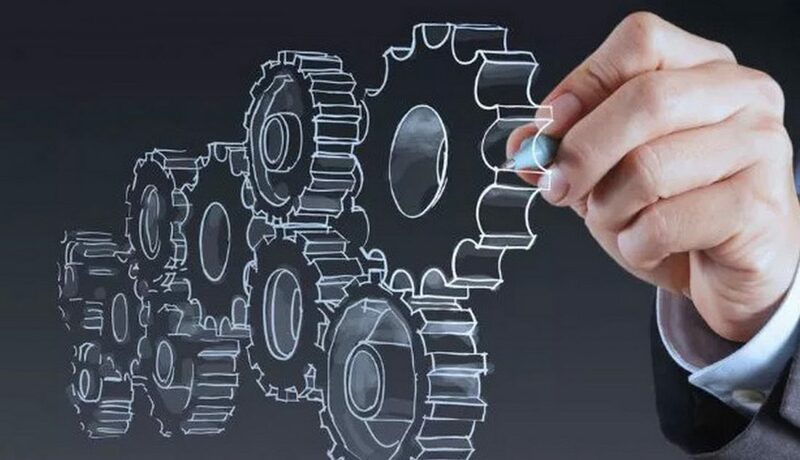 February 12 · No Comments on Building a brand without marketing technology? 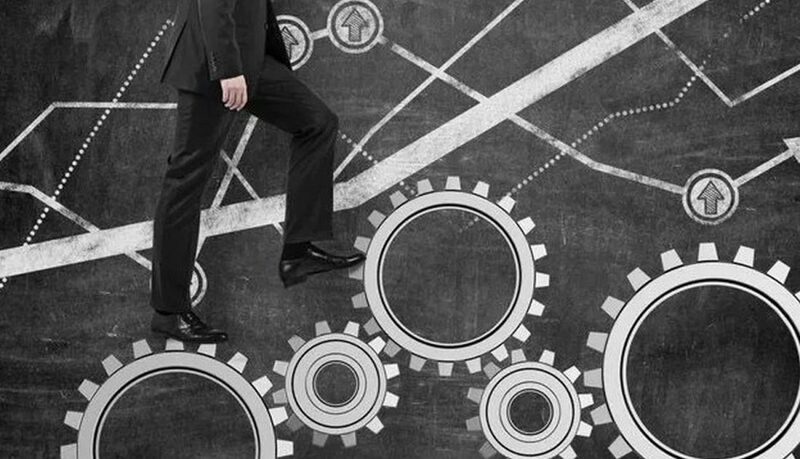 It’s common to hear the phrase “Marketing has not changed – only the tools are different.” Are you sure? Continue reading Building a brand without marketing technology? 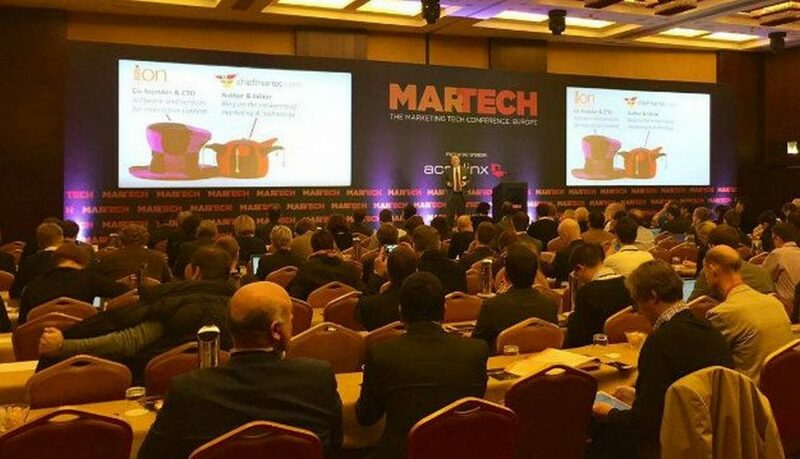 Here’s what you need to remember from this year’s European edition of the Martech conference. 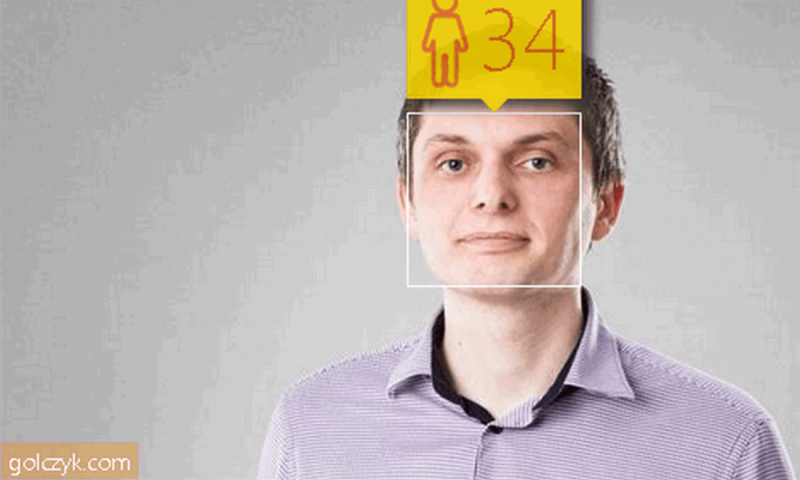 I don’t look my age – but could I also fool the machine? November 11 · No Comments on I don’t look my age – but could I also fool the machine? Continue reading I don’t look my age – but could I also fool the machine? Predictive analytics in marketing might be compared to process of distinguishing pears from an apples, when making apple juice.